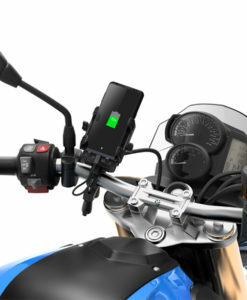 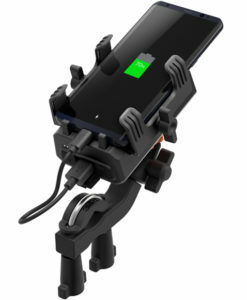 An innovative motorcycle phone mount & charger with powerful built in 10,000 mAh power bank for multi device charging on the move. 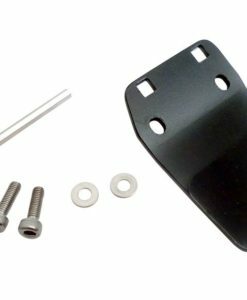 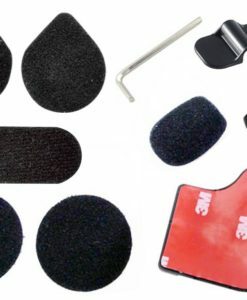 SMH 5 Helmet Clamp Kit replacement mounting kit. 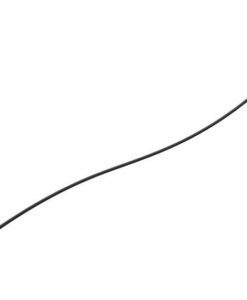 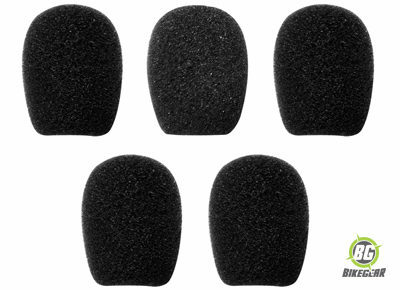 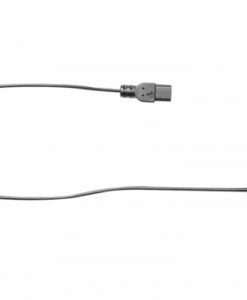 Replacement SMH5 and SMH 10 Boom Mic. 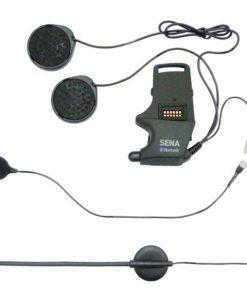 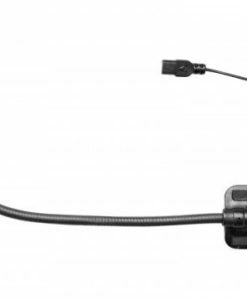 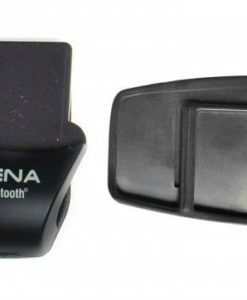 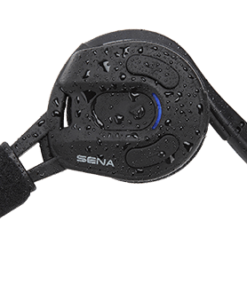 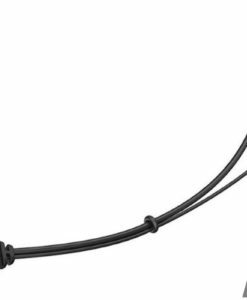 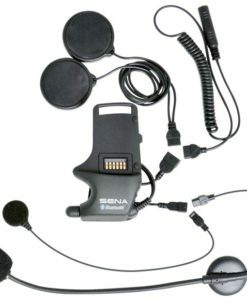 This Sena SMH 10 & 10S helmet clamp enables you to use your own earbuds or the supplied Sena speakers. 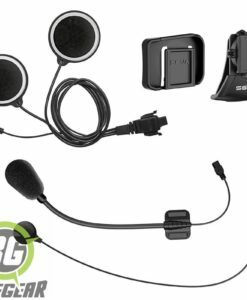 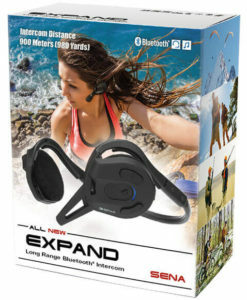 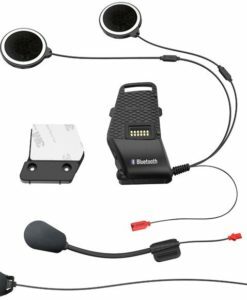 Includes a wired & boom microphone option. 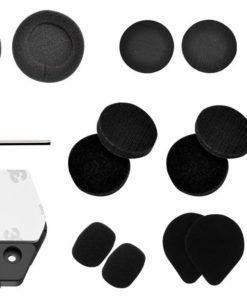 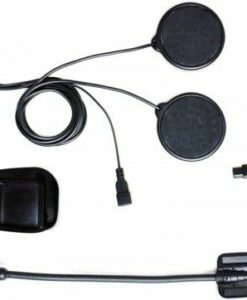 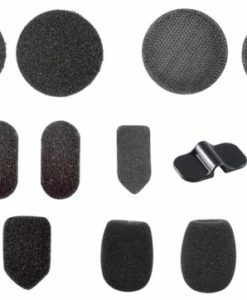 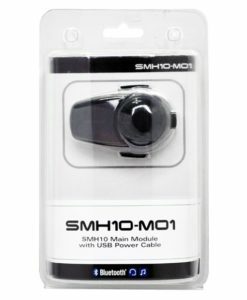 Replacement Mounting Accessories for SMH10. 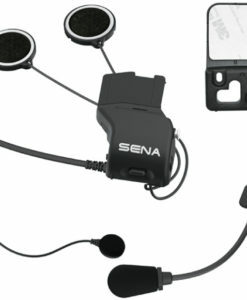 SENA BACKPLATE replacement backplate for speaker/microphone clamp. 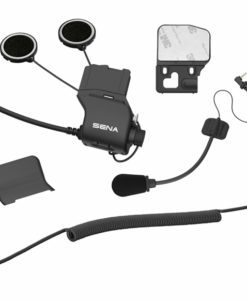 Easily move your Sena 10S between helmets with the Sena 10S Helmet Clamp Kit.